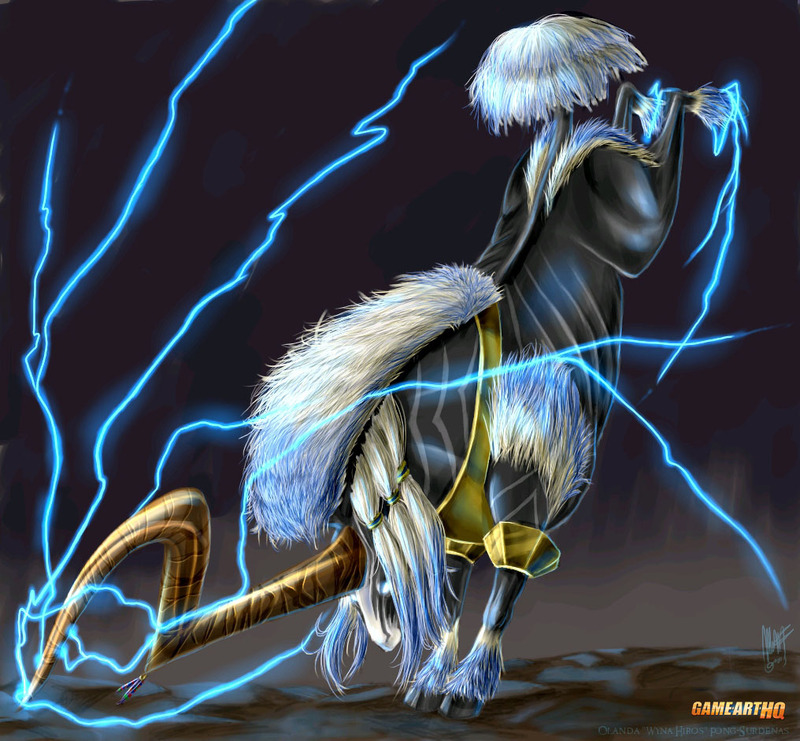 Ixion is one of the summon-able Aeons /Bestia in Final Fantasy X (2001) and kinda replaced Ramuh as the Lightning Element Summon. 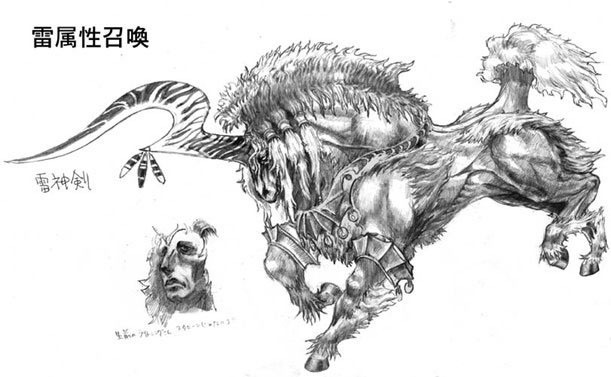 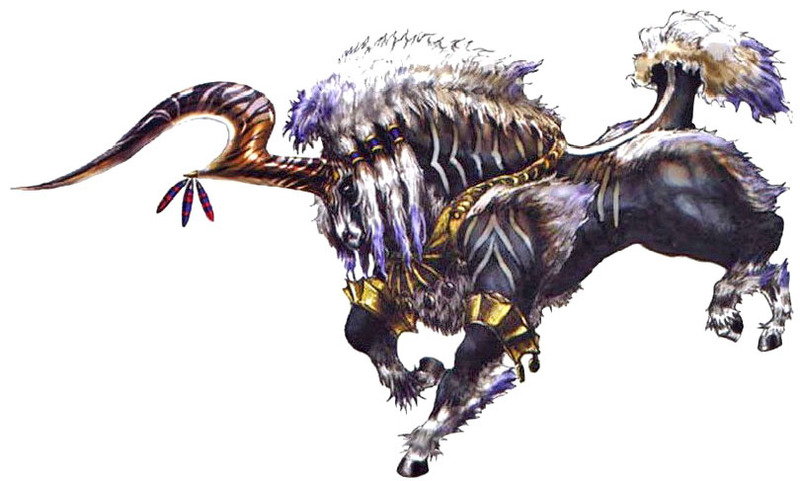 There is also a Dark Aeon version of Ixion which appears as a Boss in the International version of Final Fantasy X which is used for the HD Remake. 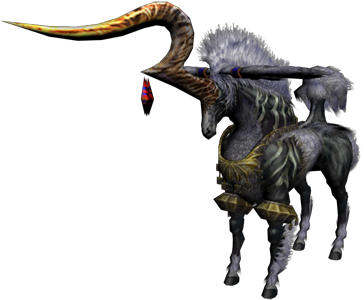 This Dark Aeon version also returned in Final Fantasy X-2 as a boss and as a Notorious monster in the MMORPG Final Fantasy XI. 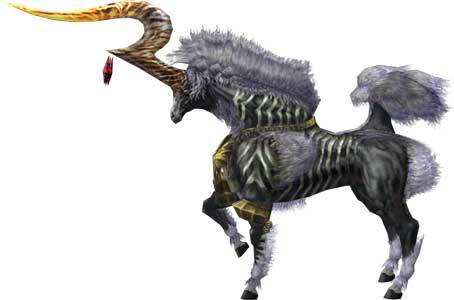 Ixion returned as well in Final Fantasy XII as an Elite Mark and as a physical summon in FFXII Revenant Wings. 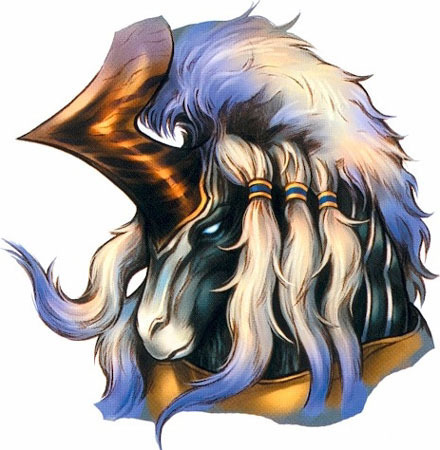 Yuna can summon Ixion in Dissidia 012 among the other FFX summons.